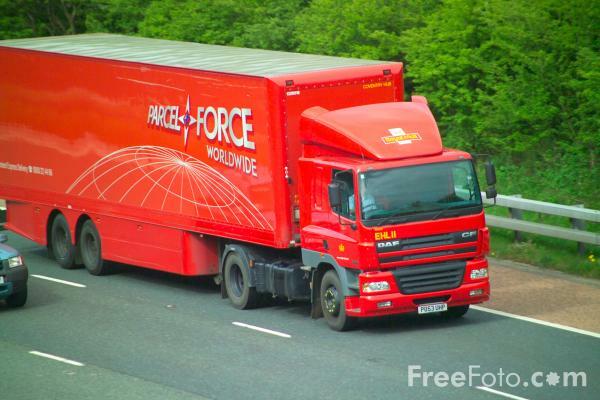 Parcelforce is a company that delivers parcels around the world. Its product is service. It first started in UK and continued to branch out worldwide. 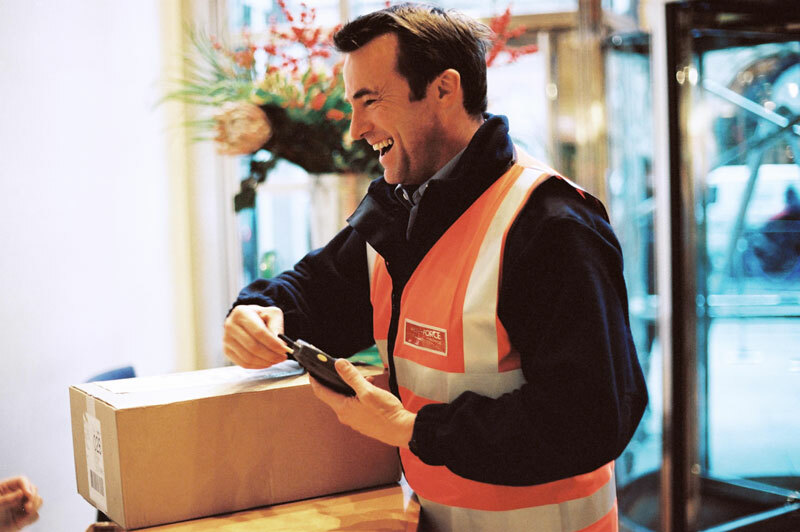 Recently, Parcelforce has made a big change on how they will improve their service quality in order to satisfy the customer’s needs. As Drucker said in his article, marketing and economic development, “Marketing is mainly satisfying the customer’s wants and needs.” Why did it change its marketing strategy? Simply because if they don’t come up with something fresh, they would soon be out of trend. Now, let’s talk about the strategies that they use to attract customer’s attention. They used marketing mix which we all know involves product, price, place and promotion. This serve as a guideline for them in order to succeed. At first Parcelforce had problems in satisfying customer. Why?, because Parcelforce product portfolio is not aligned with the customer’s need. What does that mean? It means that what Parcelforce is offering is not what most customer want. Most customer still consider low price as their priority. Parcelforce at first, didn’t have that, so they were forced to adapt a new plan, then they thought of something, they divided their services by how fast the parcel will go in to the hands of the customer and how much does it cost for the service. Of course, if the parcel is delivered to the hands of the customer faster, the price will be higher and vice-versa. As we can see, this clearly shows that Parcelforce is a price leader in terms of non-urgent deliveries. As I said before, Parcelforce branched its network worldwide after conquering the whole UK because it knows that it can gain more profit if it do so. It partnered with the GLS network which provides Parcelforce the broadest delivery network across Europe. 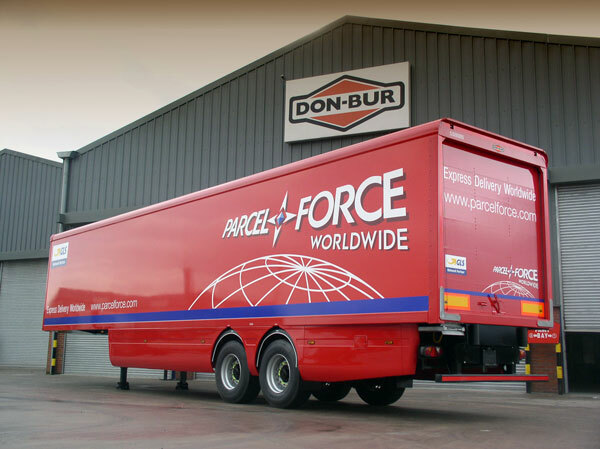 Parcelforce used its brand to advertise in all kinds of media like TV, radio, newspaper and Internet, with the Internet in hand, they can send email informing the customer about their services. As we can see, by the using the marketing mix, Parcelforce has come up with strategies that improved their service quality. It shows how significant marketing mix is. If we could balance the marketing mix properly and create a strategy that suits our company. Our company will also succeed like Parcelforce.